Exploring the outdoors is both fun and educational. There is much to see and learn from the environment around us as we walk and observe. Have you ever stumbled across a bone and wondered what it belonged to? Skulls and jawbones are especially interesting and can tell us many things about animals and how they survive in their natural environment. We can tell what kinds of food the animal ate, whether the animal was a predator or prey, and which senses were most important to the animal's survival simply by looking at a few clues. 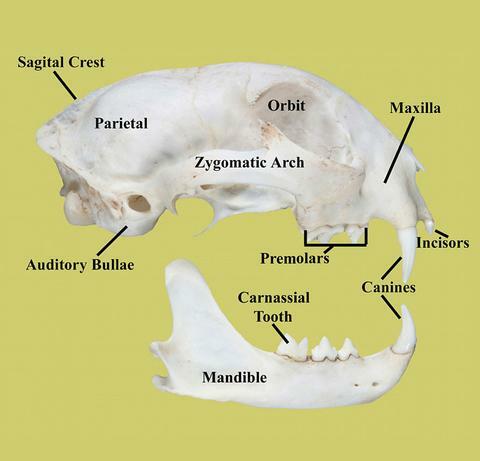 To help in identifying a mammal skull, it is important to know that a mammal skull has four general regions: the rostrum, zygomatic arches, braincase and mandibles. 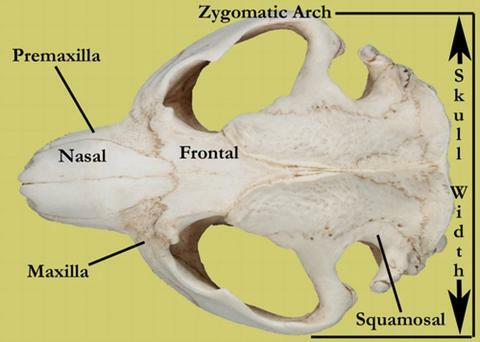 The zygomatic arches are the bones that arch outward from the braincase and rostrum to form the cavities known as orbits that contain the jaw muscles and the eyes. The braincase is found behind the rostrum and includes the cavity that contains the brain. The mandibles are the lower jaws and contain all of the lower teeth. 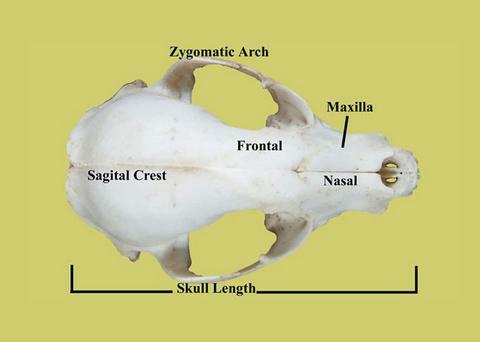 By observing the four regions, we can get clues as to what type of animal a skull belonged to. For instance, the number and form of teeth can help determine if an animal is a carnivore (meat eater), herbivore (plant eater) or omnivore (eats both meat and plants). The position and size of the eye sockets are also noteworthy. For instance, predators generally have forward facing eyes that allow them to more accurately locate and follow prey, while prey animals have relatively large eyes located on the sides of their head giving them greater peripheral vision. 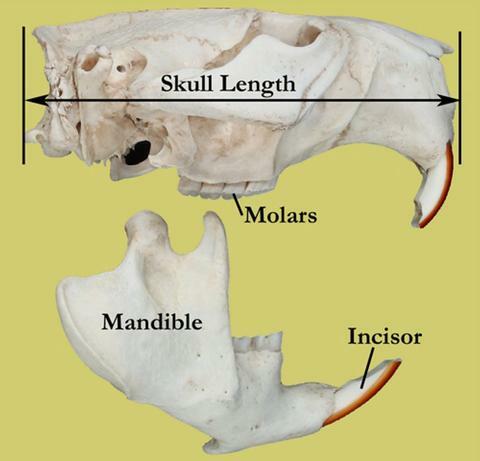 Even though these are good general things to know for looking skulls in the outdoors, if you want to more accurately identify a skull, you will need to use a dichotomous key. With permission from our friends at Skulls Unlimited, Inc., here is some information they have on "How to Identify a Skull." 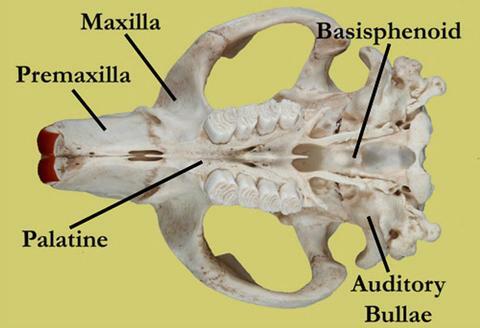 When using skulls in education, the first question usually asked is "What kind of skull is that"? Skull identification can be determined by several methods. 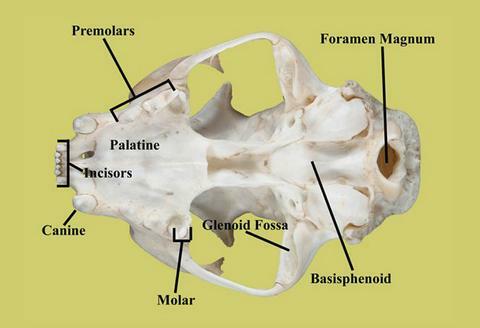 If you are unsure of a skull's identification, you can compare it with other known specimens. This, however, can be less than accurate and most will not have access to a large collection of known species. 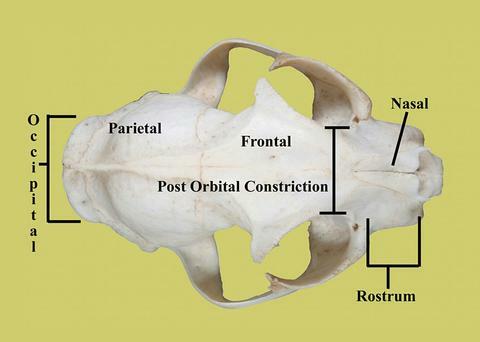 The most effective means of identifying a skull to species is with the use of a dichotomous key. A dichotomous key allows a person, through a series of questions, to identify an organism to species by process of elimination. Plants, fish and even skulls can be identified using this method. Below is an example of a dichotomous skull key. Excerpt taken from "A Key-Guide To Mammal Skulls And Lower Jaws" by Aryan I Roest. A skull key can be a valuable teaching aid in the classroom. Skulls Unlimited carries several levels of key guides from simple to advanced. Keys come with convenient skull diagrams and a glossary explaining the anatomical terms used. Other skull keys here. 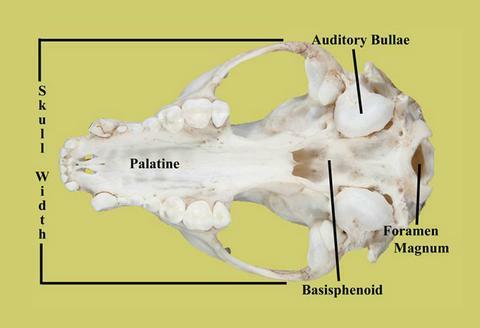 Below are images of typical carnivore (bobcat), omnivore (raccoon) and herbivore (beaver) skulls. Various parts of each skull have been labeled to aid in comparative anatomy. These images may also prove to be useful in locating skull parts for dichotomous key identification. These images are free for educational use in the classroom. To view a high resolution, printable version, click on each image. Commercial use of these images is prohibited. While researching skull identification, I also ran across a great lesson plan you might be interested in. 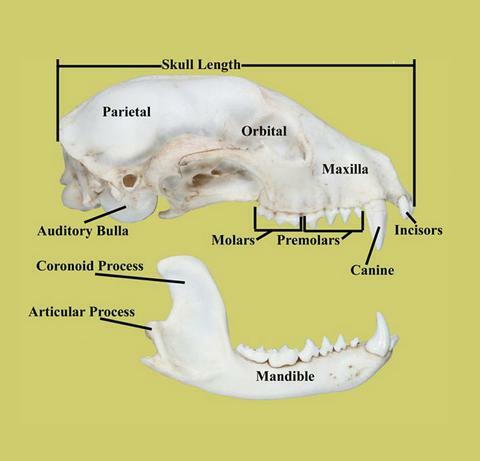 Skulls and Teeth: Clues to diet and behavior can be found on the National Park Service Department of the Interior website. If you are interested in a good book on animal skulls, Animal Skulls by Mark Elbroch is an invaluable reference with life-size drawings and detailed measurements. Many of the Envirothon teams refer to this book when preparing for competition. 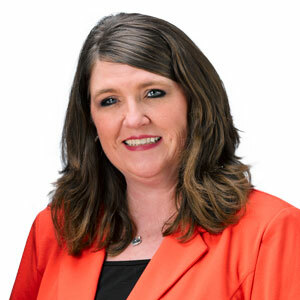 With over 25 years experience, Stephanie serves as a senior copywriter, social media director, and senior editor for Science Scene. 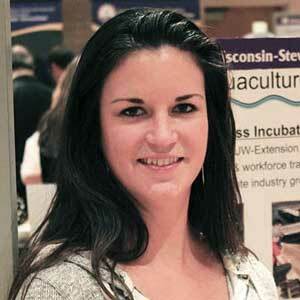 Stephanie is always on the lookout for new educational and STEM-related opportunities and technology. Dissection Lab tips for the classroom. Discover the differences between penguins and flighted birds. Greenhouse tour at Walt Disney World – Part II. Greenhouse tour at Walt Disney World – Part I.
Hydroponics… How do you Grow? Growing plants in mineral nutrient solutions without soil. Promotes the Importance of Native Species in Local Environment. Unique aquaculture outreach program relates to all groups. 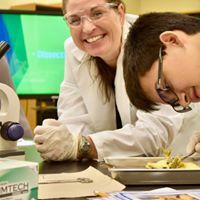 Science Scene is published and maintained by Forestry Suppliers, Inc., and supported by the generosity of our Education Excellence sponsors and partners. Science Scene is designed as an inspirational resource for science educators.